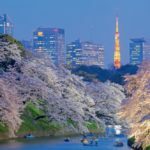 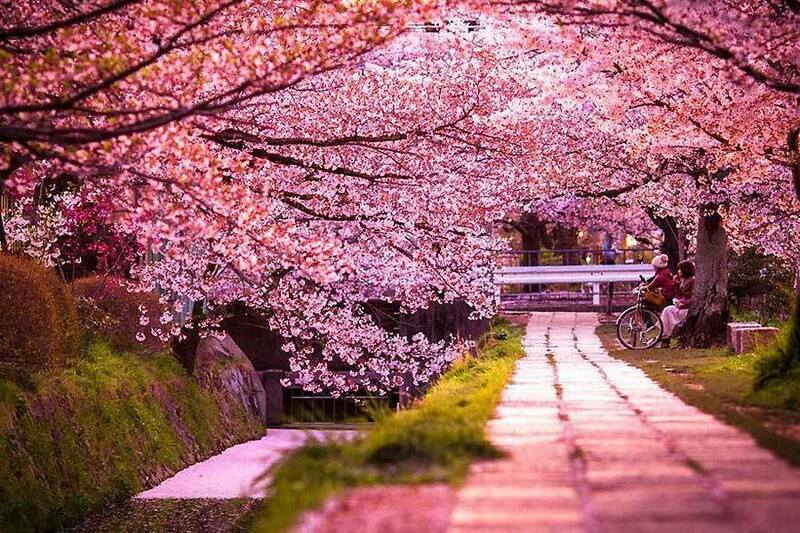 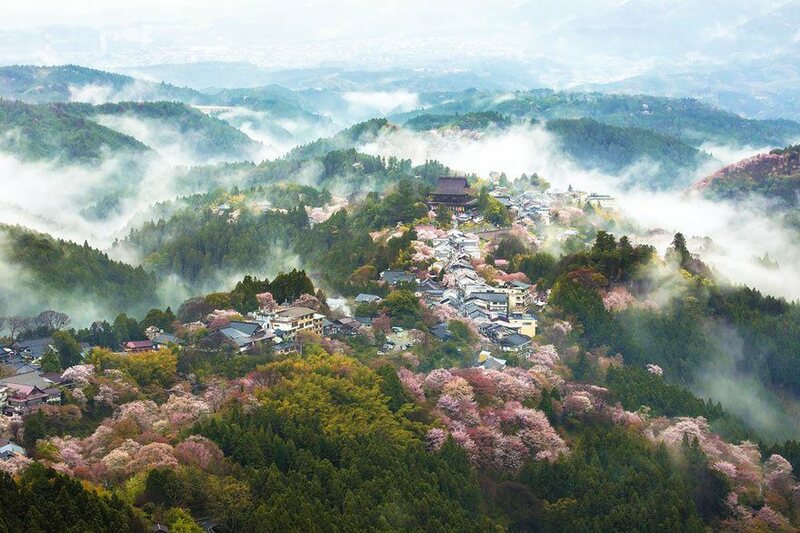 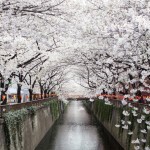 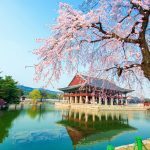 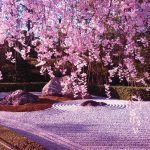 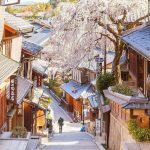 20+ stunning pictures show the beauty of cherry blossoms in Japan - Living + Nomads – Travel tips, Guides, News & Information! 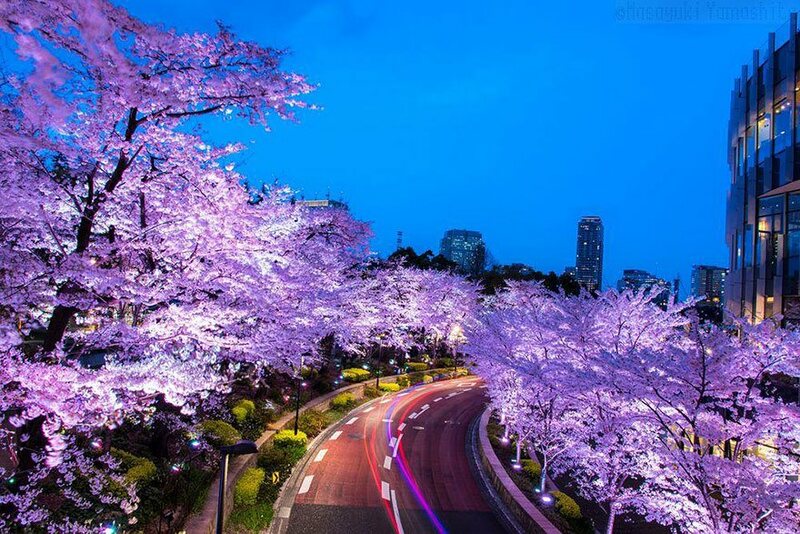 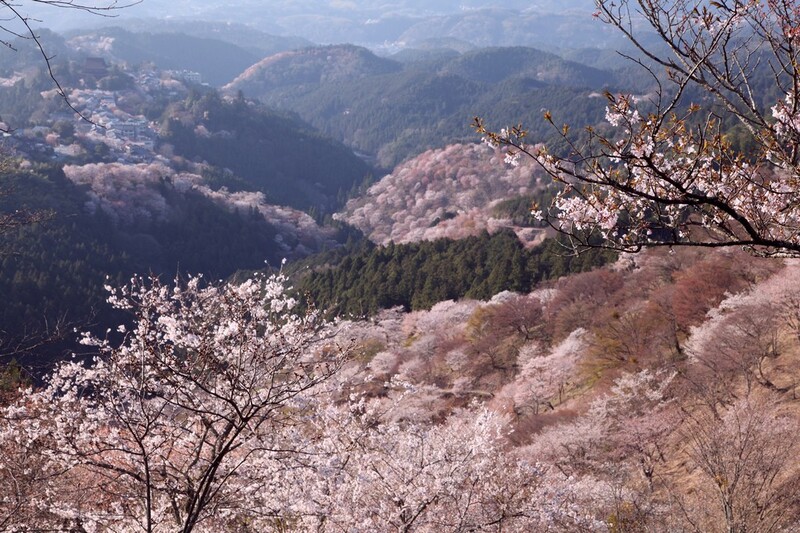 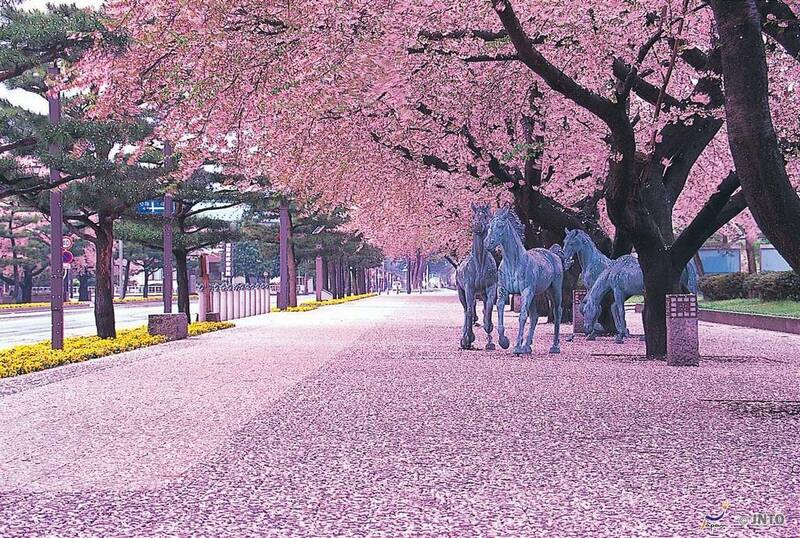 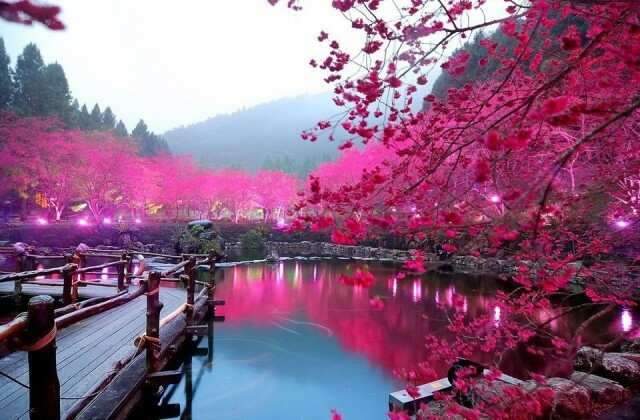 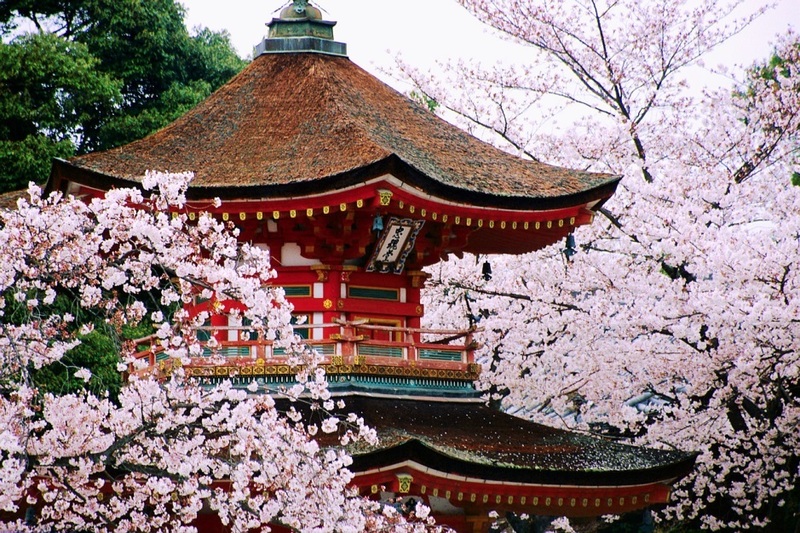 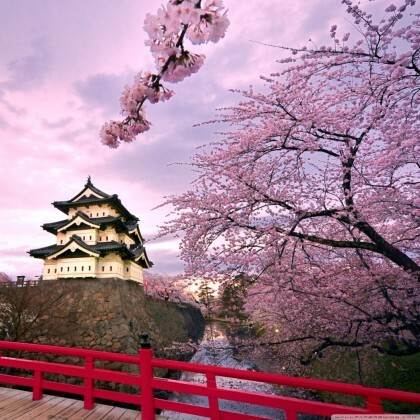 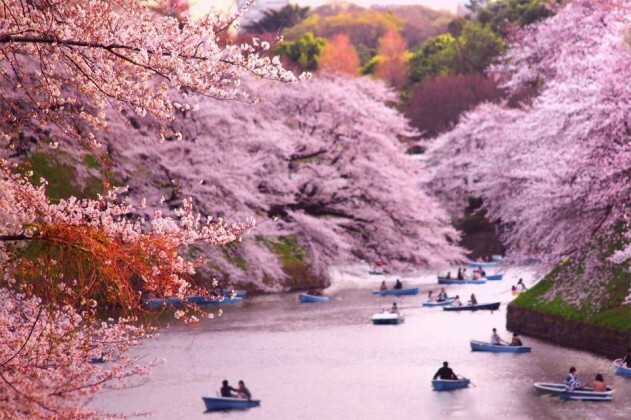 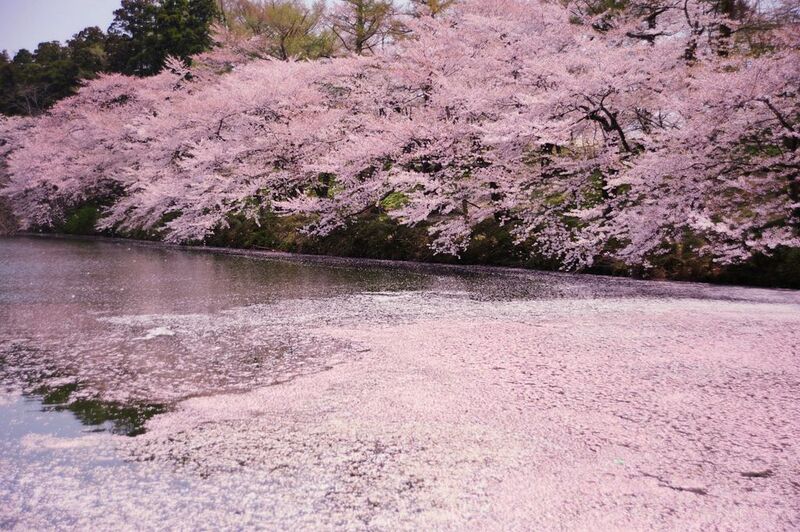 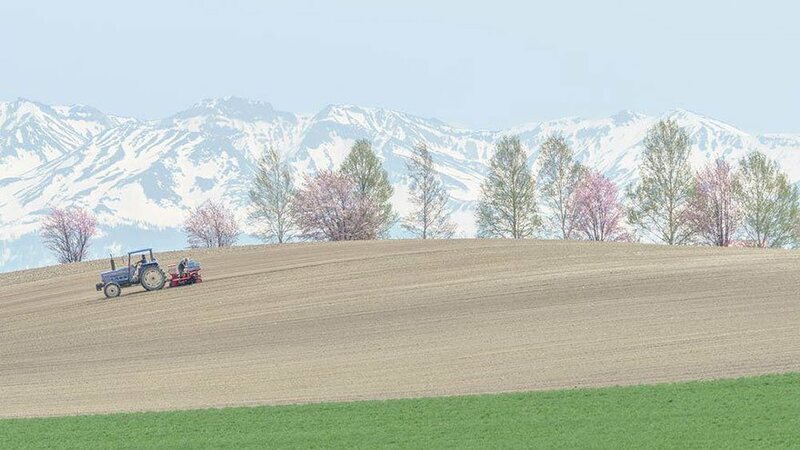 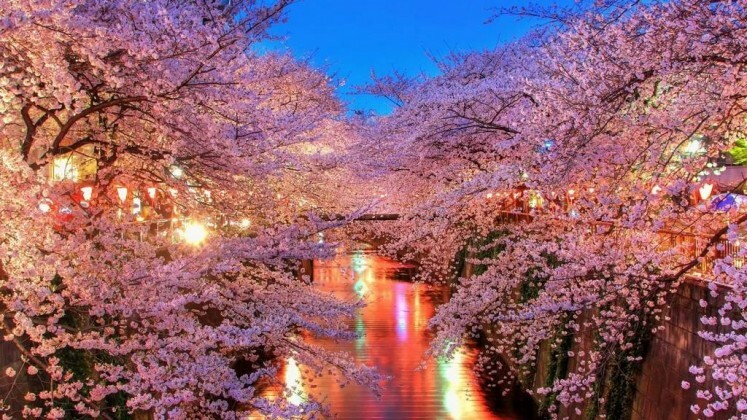 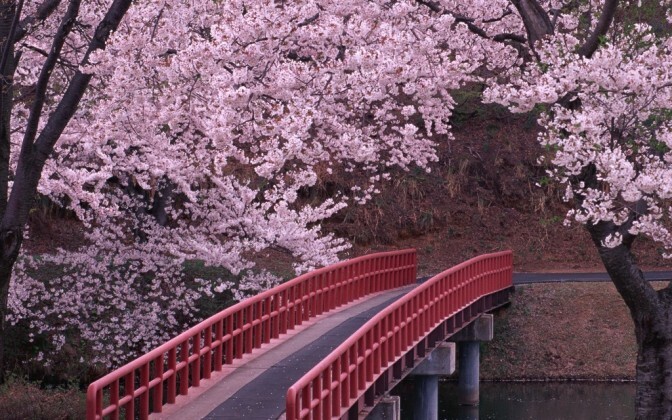 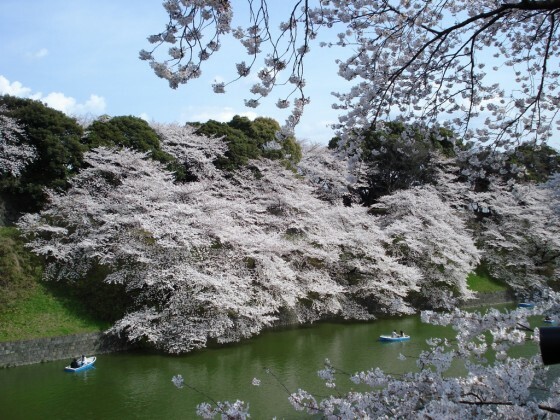 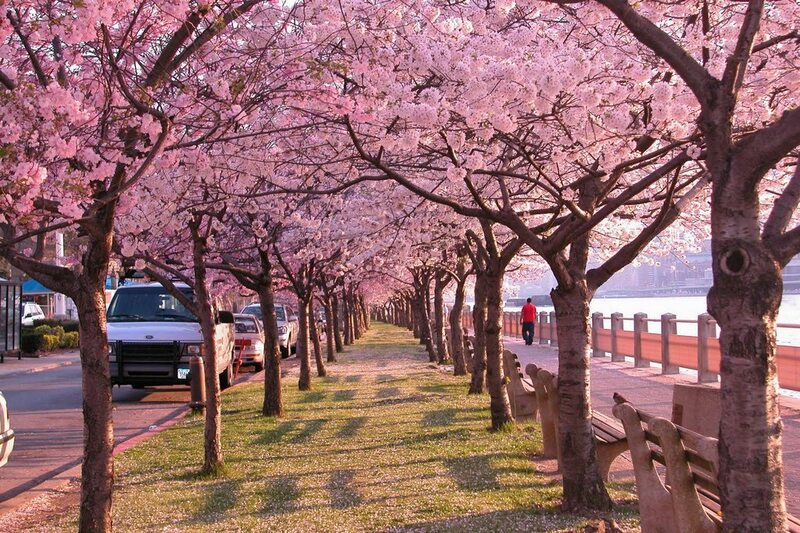 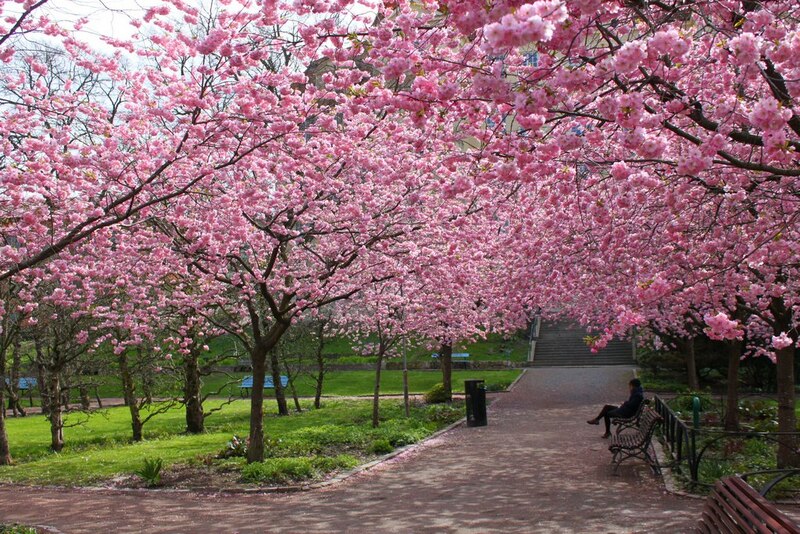 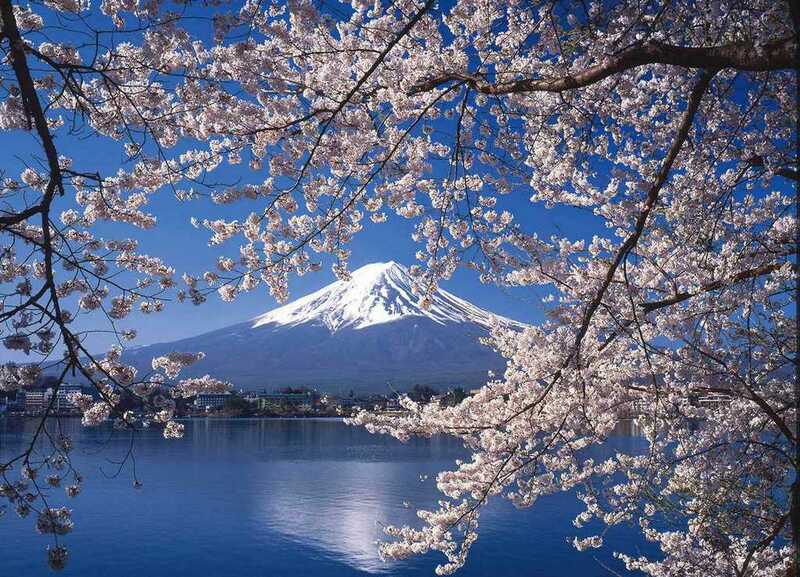 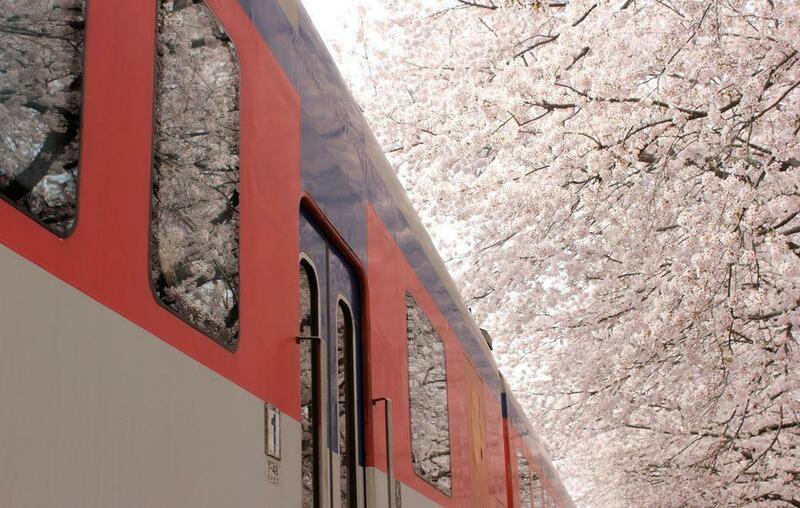 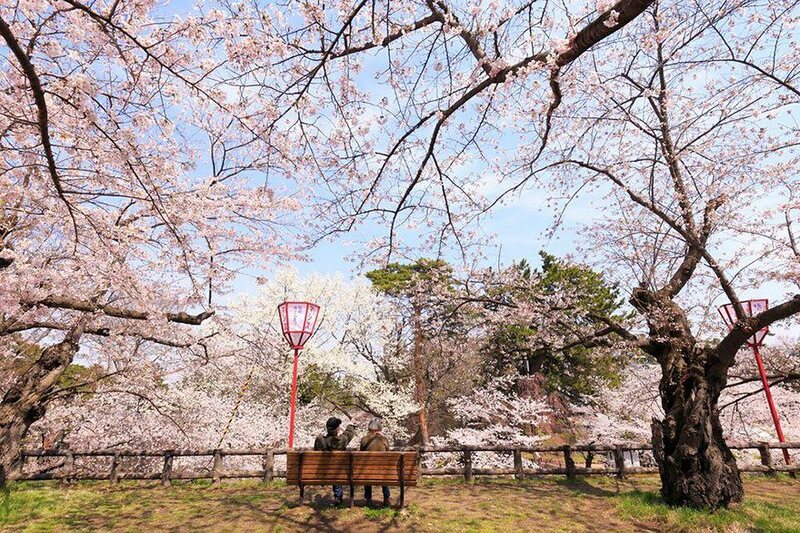 It is rare in the world that any country owns such a beauty like Japan when it comes to spring season: Sakura (cherry blossom) blooming everywhere, the white and pink colors mixing together created a dreaming romantic atmosphere. 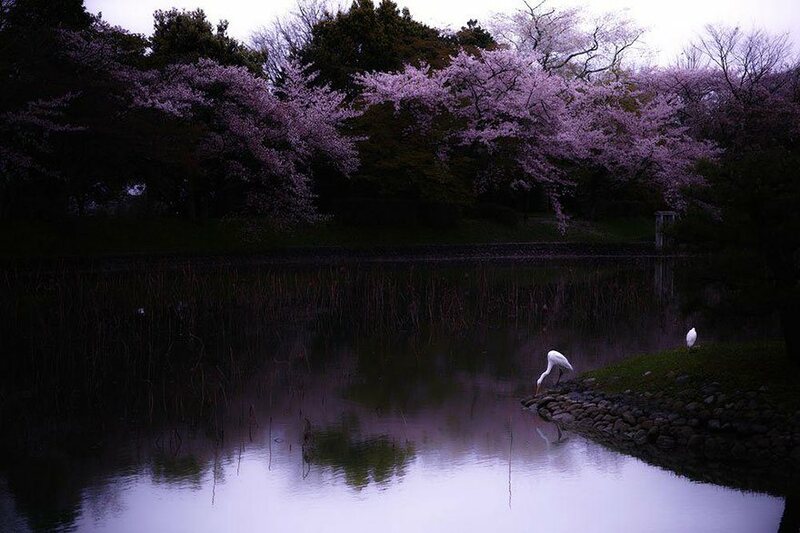 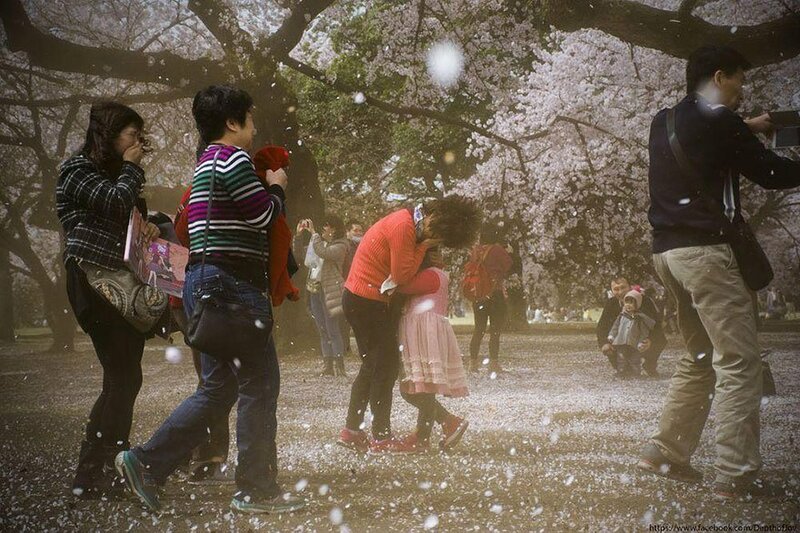 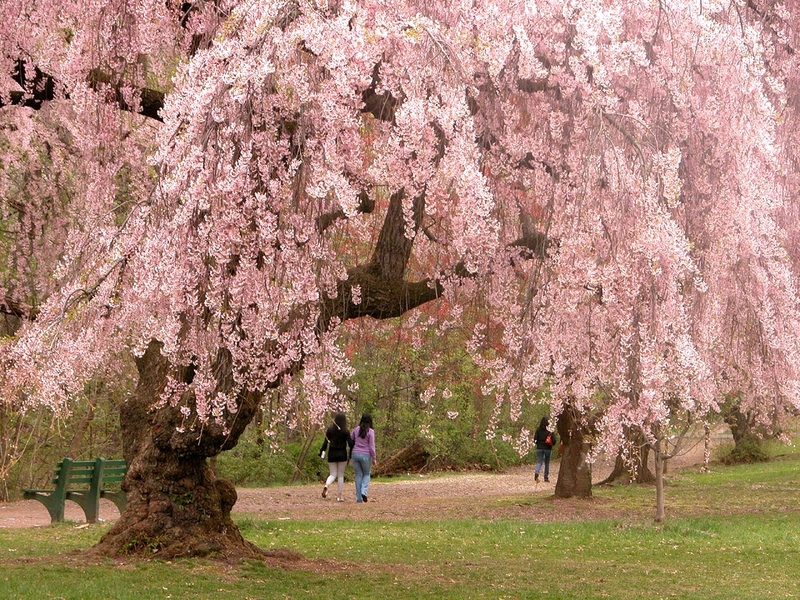 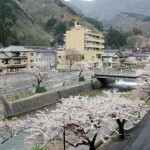 Japanese really attach much importance to the cherry blossom. 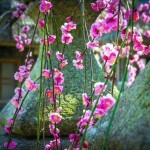 They enjoy, and admire the flowers in a respectful and serious way. 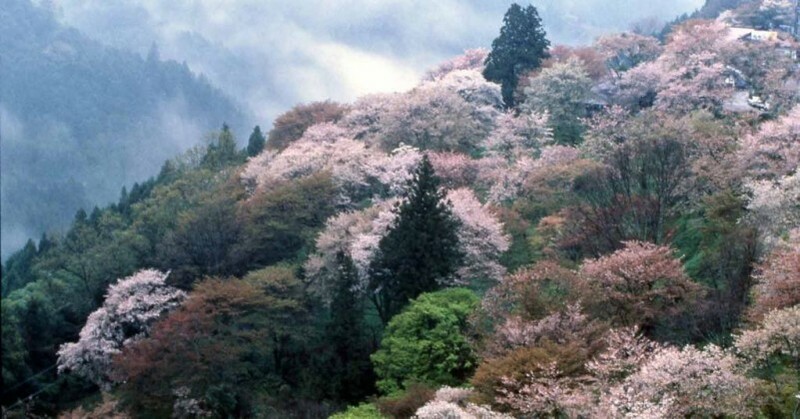 The Japan Meteorological Agency even has its own dedicated forecast of cherry blossom blooming season. 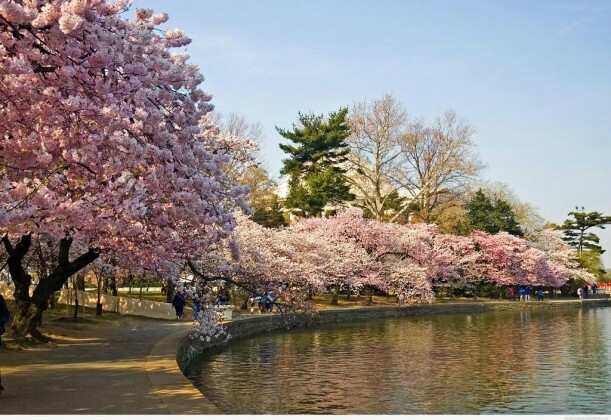 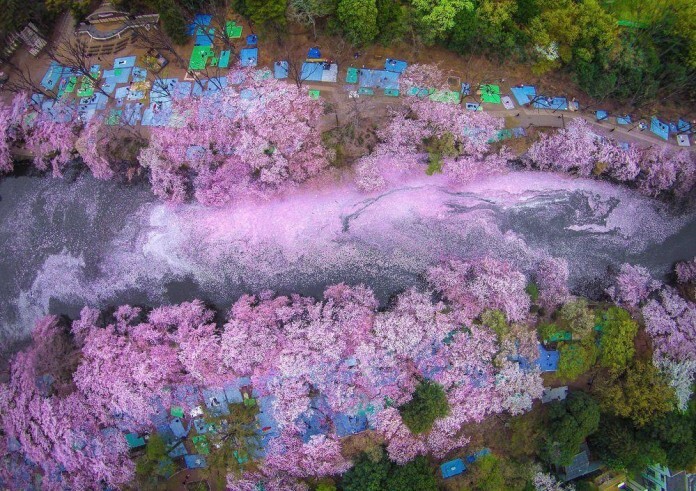 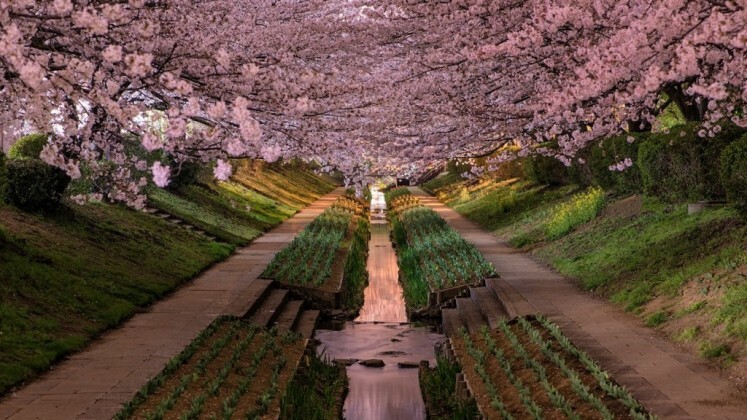 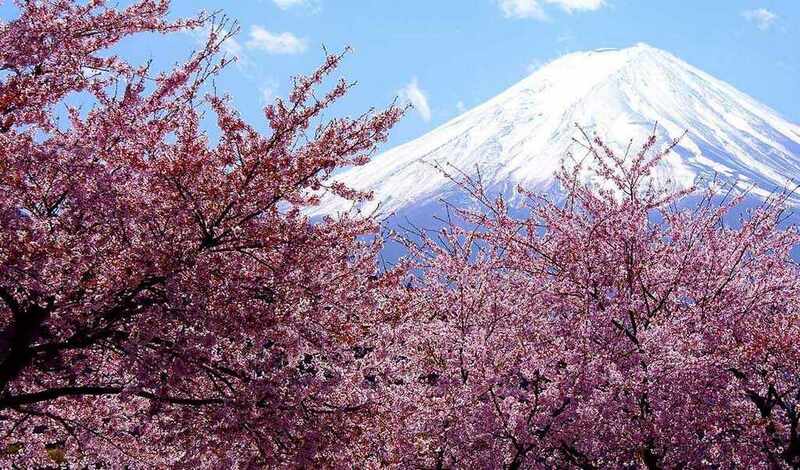 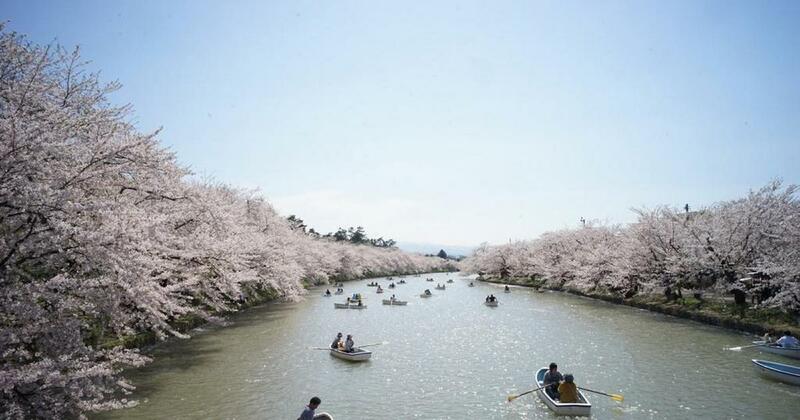 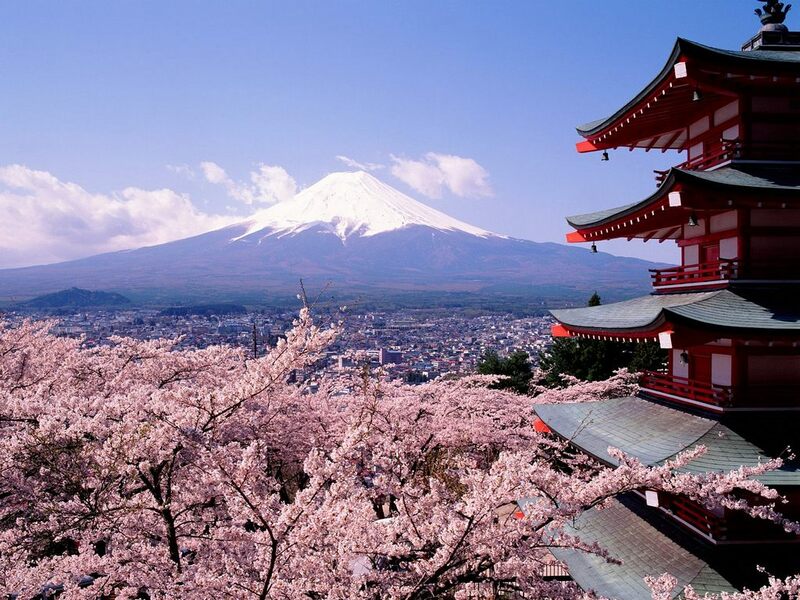 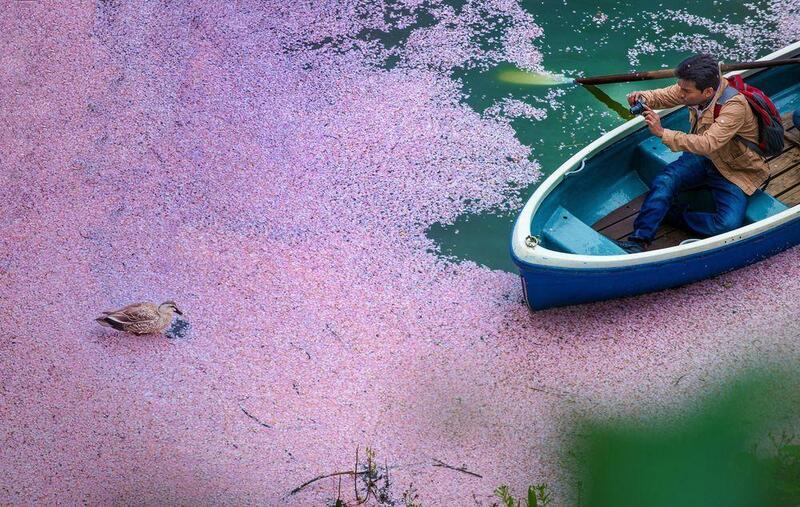 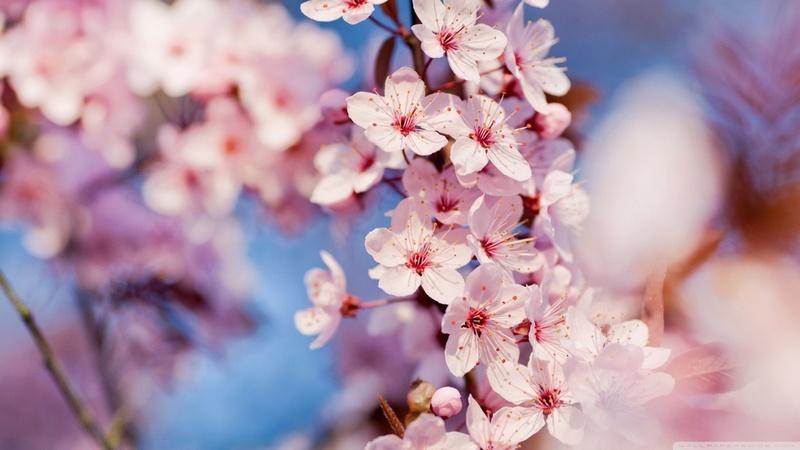 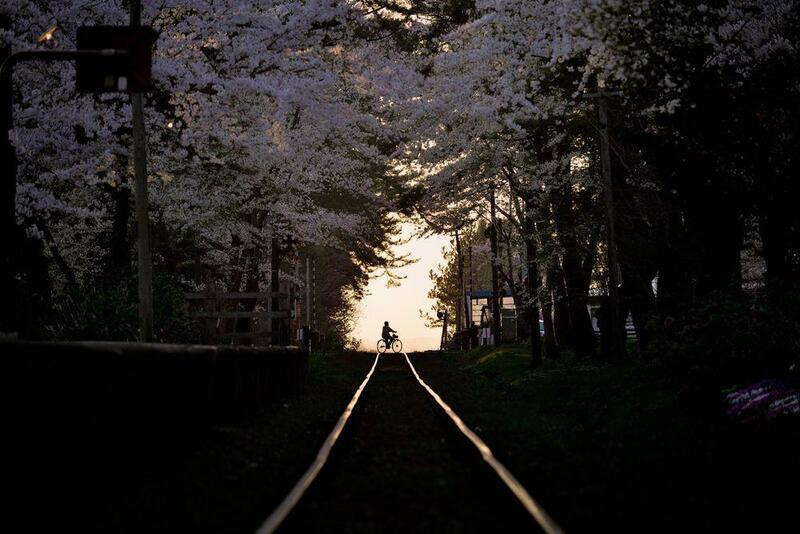 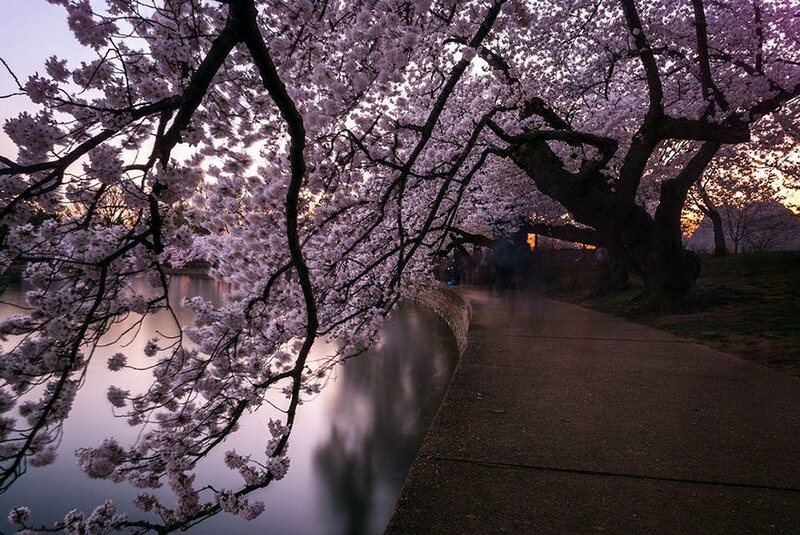 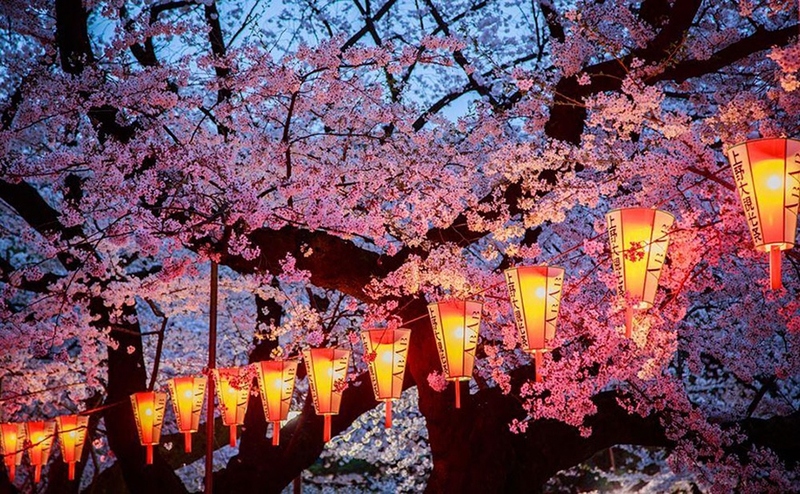 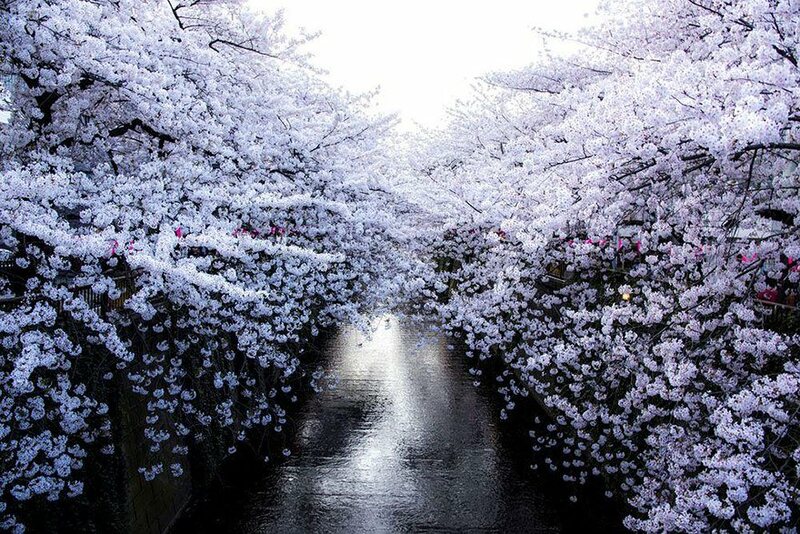 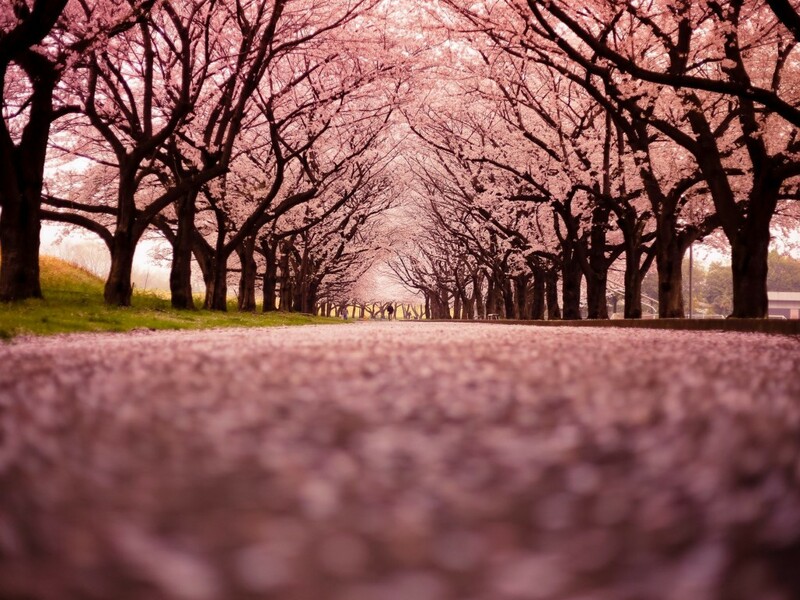 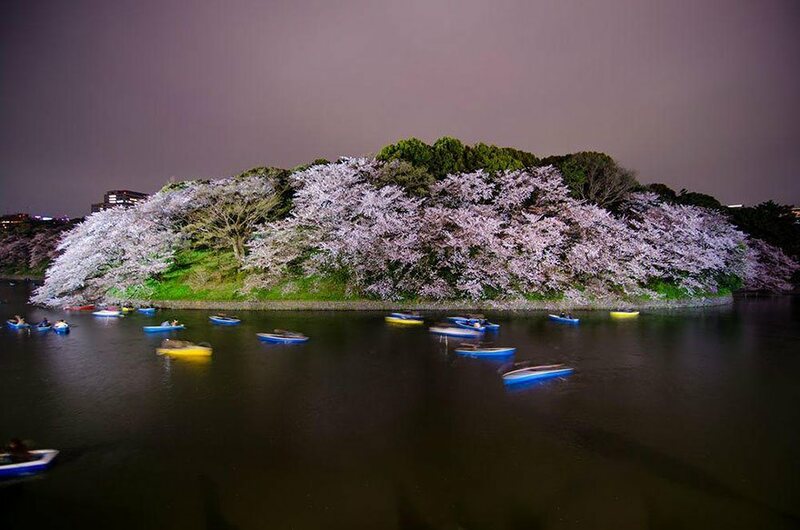 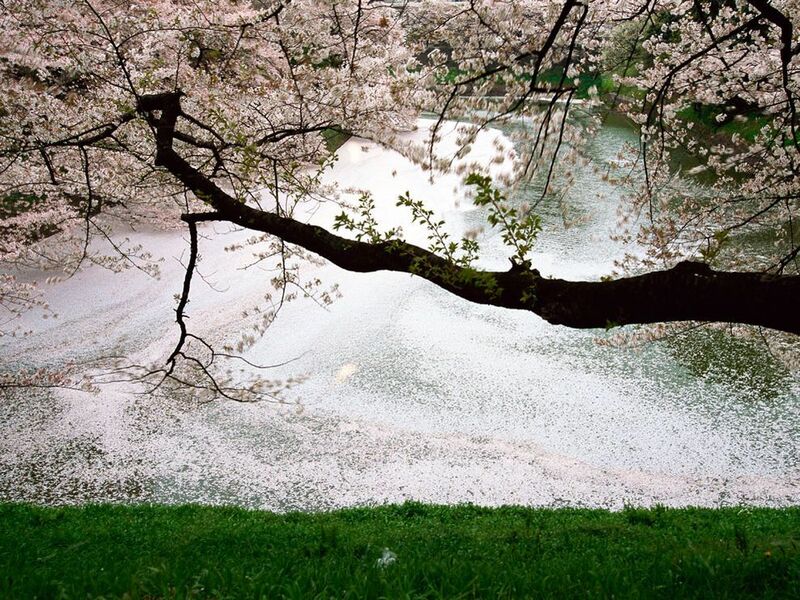 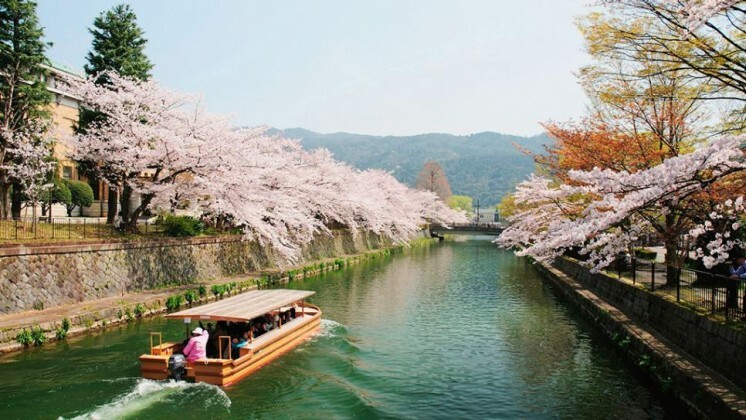 Called cherry blossom season “the most magical season in Japan”, the National Geographic has recently invited community members to send in their best photographs of the country’s famous cherry blossom.